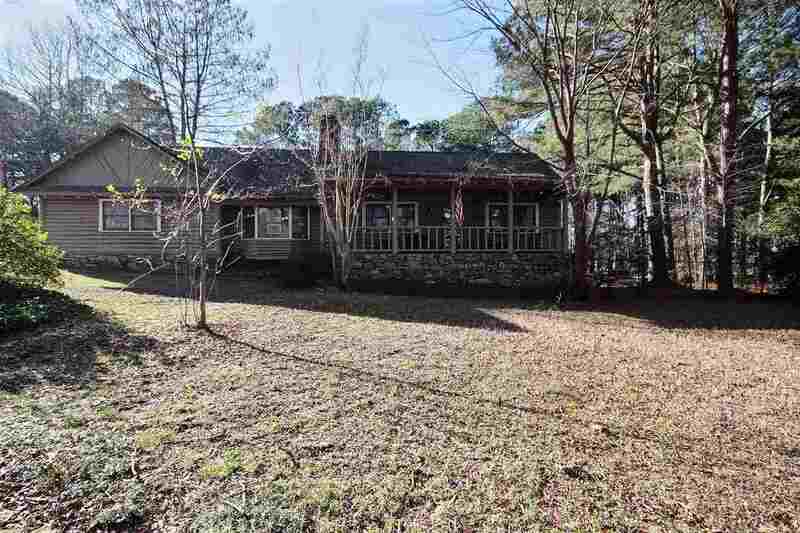 Fabulously constructed cedar log home on nearly 2 heavily wooded acres w/ electric iron gate. LOW utilities! Double pane Pella windows with blinds. Detached 3rd car garage/workshop. Covered front & rear porches and separate patio. All large closets. Beautiful hardwood floors. Country living at its best but only minutes from Collierville and Nonconnah Pkwy. Low Fayette taxes! Washer/dryer and kitchen refrigerator stay with home. The attached 2 car garage is heated and cooled.